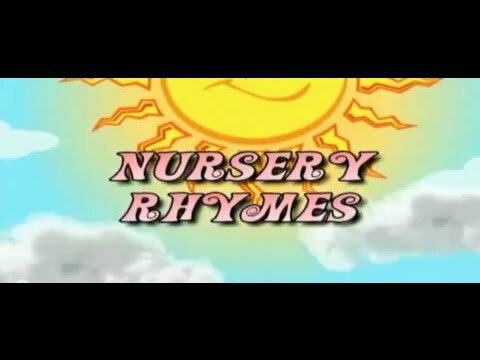 Watch and enjoy Collection of Nursery Rhymes, Animated Rhymes For Kids. The wonderful world of nursery rhymes is an enchanted land, where Nursery Rhymes characters live. Join the "Story Teller" as she reads to us from her magic book. There's a Nursery Rhyme adventure for every day of the week. Listen to stories about the Wedding of the fly and the bumble bee, and the royal visit to the House that jack built. The Man in the Moon comes down to earth and meets two little dicky birds, and Tweedle Dee and Tweedle Dum celebrates their birthday. If you try really hard you can visit this magical world. In your imagination as well. But don't forget to join in and sing along to the Nursery Rhymes! And many more favorite nursery rhymes.